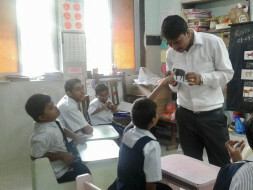 Once I was teaching the kids to make a paper boat in order to enhance creativity among them. One of the kid asked me what was a boat, to which I replied that it was something that floated on water.I asked the kid, “ What is the source of water?”The kid confidently replied that the source of water was a Matka (earthen pot) and a tap.The answer wasn’t really wrong but it struck me that the kid never saw a water body. Moreover, being unaware of the sea in Mumbai is queer for most of us. I realised how limited the experiences of our kids are. That planted the seed of creating flash cards of pictures around our daily life, in order to promote recognition of these elements as well as give them a taste of life outside the four walls. In Urmi, we provide education to those alienated by the society. The special children who lack the basic opportunity to stir out of their house and experience their environment because of their disabilities. We specifically work for underprivileged, special children that include children suffering from cerebral palsy, autism, ADHD, Down syndrome and so on. We intend to launch a method of Inclusive teaching and require special, tailor-made study material for our kids. We believe in the social inclusion of our kids and wish to show them the world outside, which they are unfamiliar with. Through the fundraising, we will be enabled to establish a learning that will be based on the practicality of daily life. We will acquaint the children with various aspect of routine life like market, transport, religious places, infrastructure, a variety of shops etc. All this would familiarise them with the world around them. Our kids need to be dealt with utmost care and tenderness, their learning process is highly audio and visual. Therefore our special aid will act as a catalyst in the slow paced process of learning of our children. This initiative will educate 1000+ special children eager to receive / learn things beyond text books and academics in a visual way. 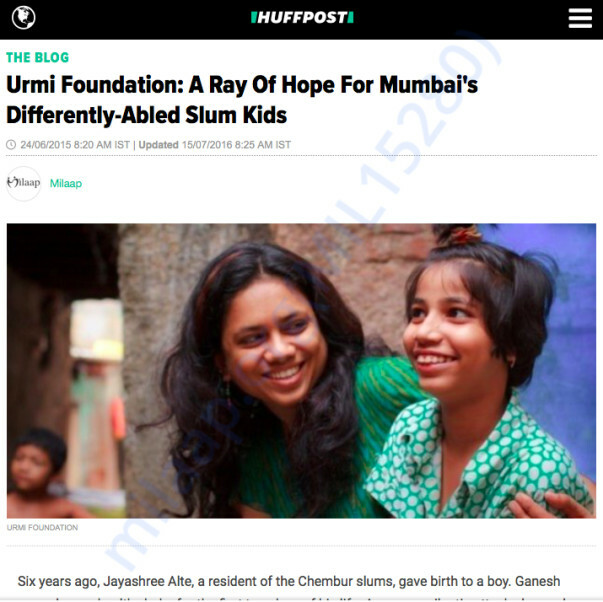 Till date Urmi foundation has designed special education model and implemented it on more than 1000 children from various suburbs of Mumbai. 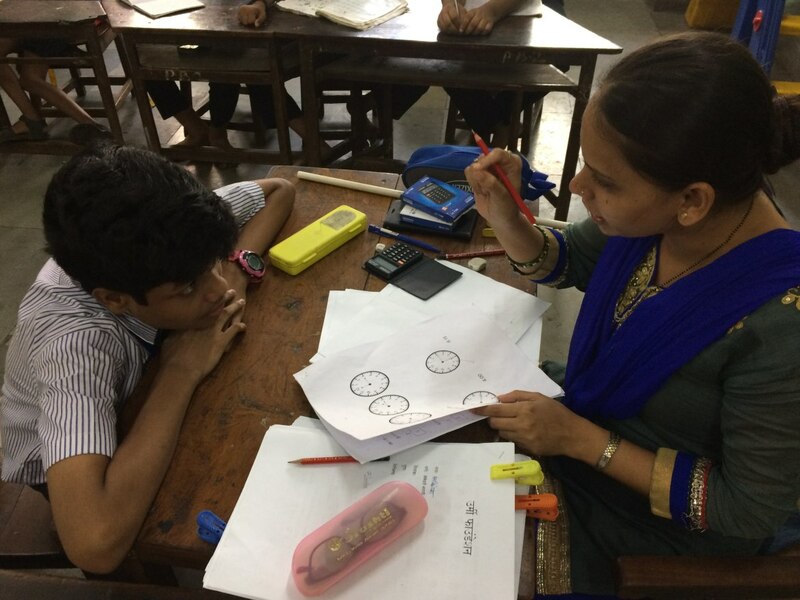 The core concept of our special education model is interactive and engaging, visual and auditory learning and teaching tools. This makes the process of learning more participative and effective. Prior to our intervention the academic impact showed 21 % growth and post our intervention the academic growth has doubled to 50%. This year we wish to enhance our impact upto 90%. These tools play an efficient role in achieving our target.